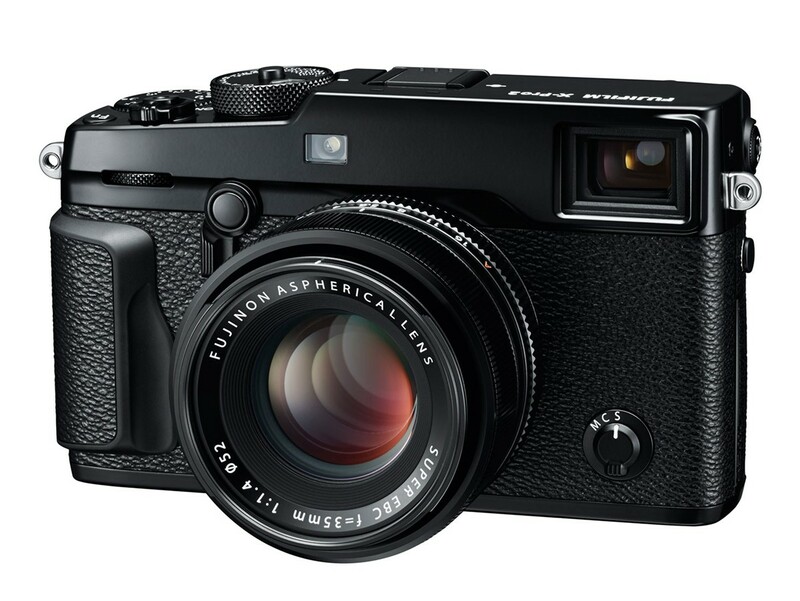 FUJIFILM X-Pro2, the new flagship range-finder style camera in the award-winning X-Series line. 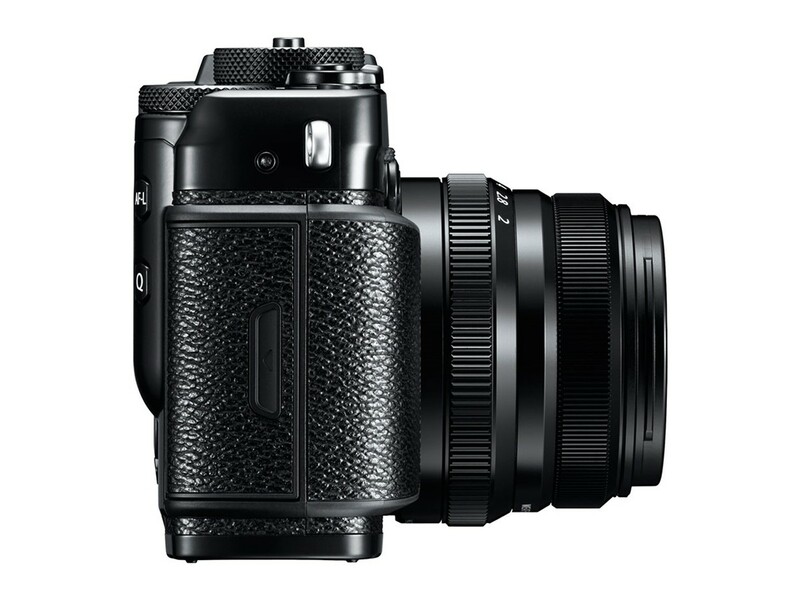 As the new pinnacle of X-Series photography, the X-Pro2 gives professional photographers an innovative Advanced Hybrid Multi Viewfinder capable of instantly switching between optical and electronic finders, a new 24.3MP X-Trans CMOS III sensor for truly remarkable image resolution, and a new X-Processor Pro that delivers dramatically improved response times for unmatched performance. 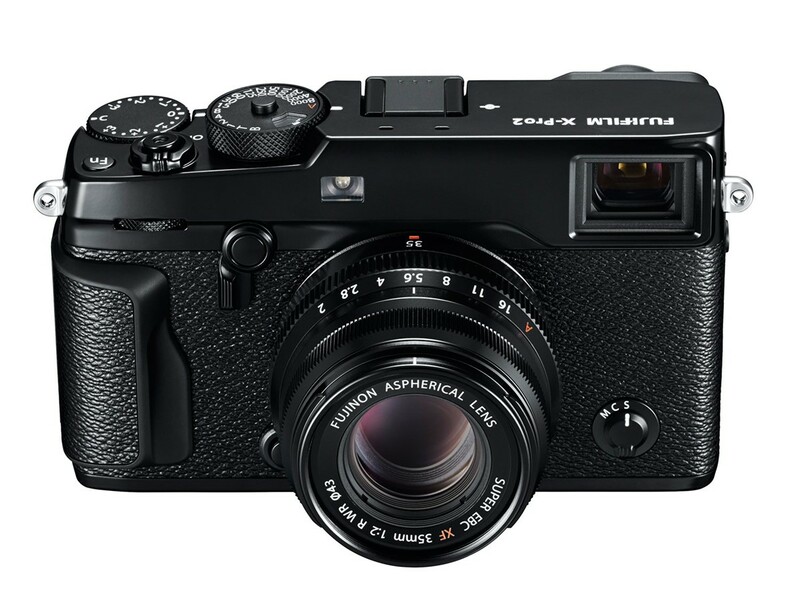 By combining these features with the ultra-high image quality of FUJINON X-Mount lenses and the world-renowned color reproduction technology refined over more than 80 years as a photographic film leader, the FUJIFILM X-Pro2 delivers the best ever results from an X-Series camera. 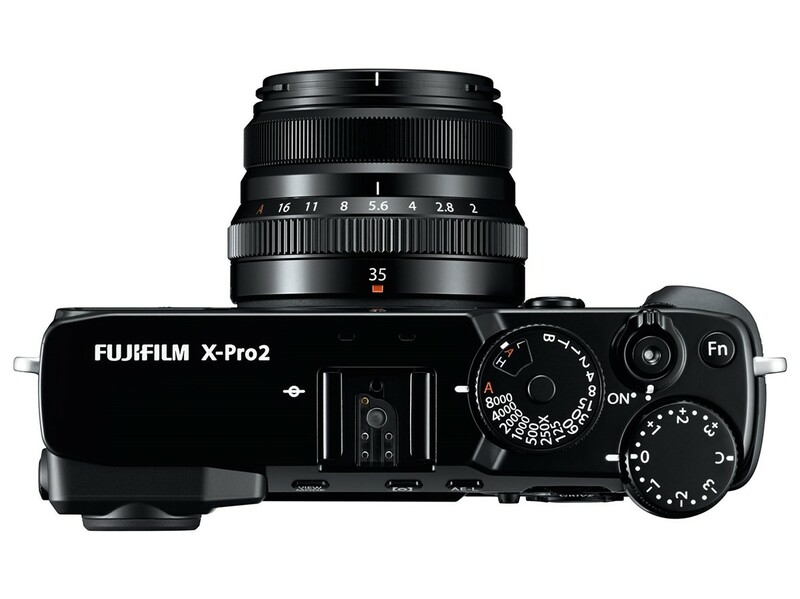 The FUJIFILM X-Pro2 has the world’s first Hybrid Multi Viewfinder that allows photographers to take advantage of both an optical finder for a direct view of the subject as well as an electronic viewfinder to preview settings. The ability to instantly switch between these two types of viewfinders was first installed on the FUJIFILM X100 in 2011, but the latest version found on the X-Pro2 is the most advanced. It now features a Multi-Magnification function that automatically switches viewfinder magnification according to the lens in use and an Electronic Rangefinder that simultaneously displays the electronic viewfinder on top of the optical viewfinder. Working together, the newly developed 24.3MP X-Trans CMOS III sensor and the high-performance X-Processor Pro image engine deliver pictures with a perceived resolution far greater than the actual number of pixels used. Moreover, the X-Pro2 now boasts 4x the processing speed of conventional image processing engines, which in turn gives users increased response times, even with the increased resolution. The powerful X-Processor Pro dramatically improves a wide range of response times, including a start-up time of just 0.4 seconds, the shortest shooting interval of 0.25 seconds, a shutter time lag of 0.05 seconds, and autofocus speeds as fast as 0.06 seconds. And with the option to use compressed RAW files, the X-Pro2’s performance and functionality now exceed the needs of professional photographers, including faster live view and even higher definition movies. The FUJIFILM X-Pro2 uses a new autofocus (AF) system that gives users an expanded number of selectable focusing points with 273 AF points. 77 of these are phase detection – for greater functionality and faster autofocus. With the X-Pro2, approximately 40% of the imaging area is now covered by fast, precise phase detection AF pixels, which means focusing speeds when photographing moving subjects have improved dramatically. By combining the processing capabilities of the new X-Processor Pro with a contrast AF readout speed that is 2x faster than before, the X-Pro2 delivers the fastest AF performance ever in an X-Series camera. The FUJIFILM X-Pro2 has a robust, weather-resistant body to meet the needs of professional photographers in tough shooting environments. The camera’s chassis is made from four pieces of magnesium alloy and is sealed with more than 61 points, making it dust-proof, splash-proof and capable of operating in temperatures as low as 14°F. In addition, it has dual SD card slots, for more reliable image storage and less card changing while on location. The new FUJIFILM X-Pro2 embodies the true craftsmanship that the X-Series is known for around the world. The shutter speed dial, exposure compensation dial and finder switching lever are all milled from aluminum for a premium look and comfortable feel. The ISO sensitivity dial is now built-in to the shutter speed dial so camera settings can be confirmed at a glance without having to turn the power on. And the command dial position has been added to the exposure compensation dial. Selecting this function switches exposure compensation operation to the front command dial and expands the range to ±5EV. 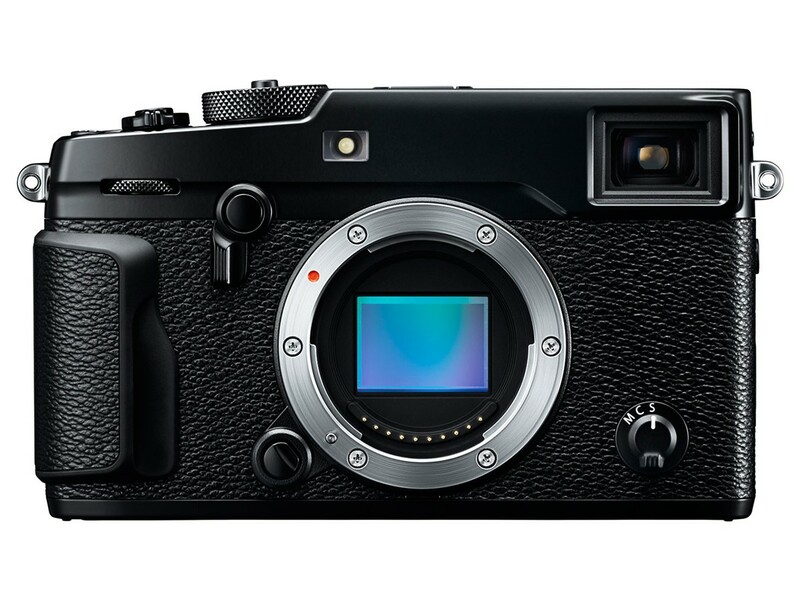 The FUJIFILM X-Pro2 features Command dials on both the front and rear of the camera. And by adding a push function, they are easier to use, and still retain dust and water resistance. There are six function buttons to allow easier access to regularly used functions, and a new Focus Lever enables users to quickly select a focusing point, speeding up operation. 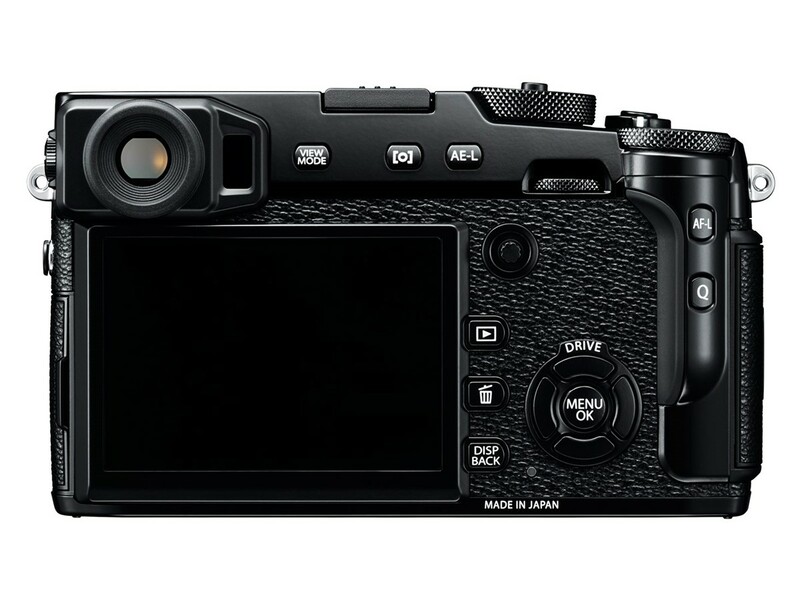 Photographers will find a new, easy-to-use graphical user interface design in the FUJIFILM X-Pro2 with fresh categories added to the tabs on the menu screen, allowing faster access to the item required. Users can register a maximum of 16 frequently used items in the new My Menu feature, and when combined with the 16 items from the Q Menu, a total of 32 shortcuts can be created. The viewfinder display in the FUJIFILM X-Pro2 now offers a greater level of customization so it can further match the individual needs of the photographer. The X-Pro2 gives users a Bright Frame Simulation function in the optical viewfinder mode so the angle of view of each focal length can be confirmed without having to replace the lens, so the user can change lenses more accurately.